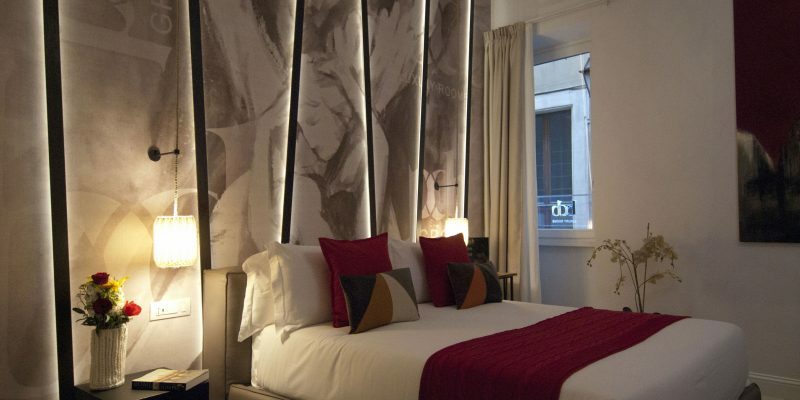 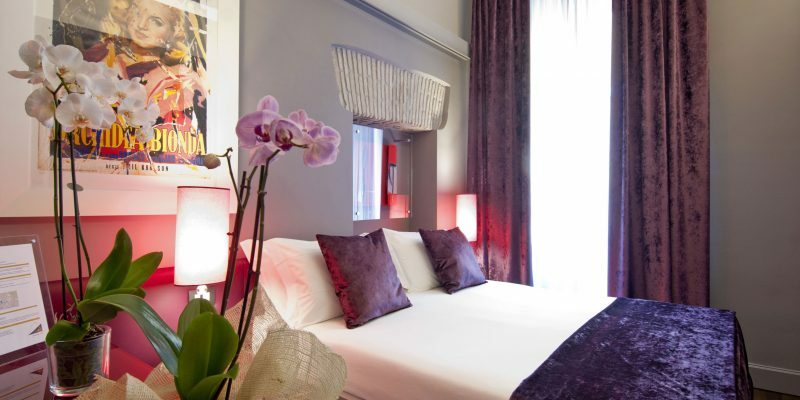 Stay in the oasis BDB Luxury Rooms, the gem of the capital; a few steps from the most beautiful places in Rome. 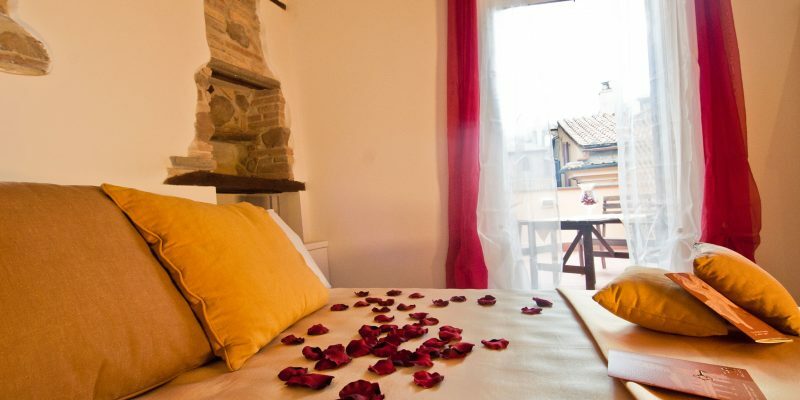 All BDB guesthouses are unique for their beauty, exclusivity, and elegance. 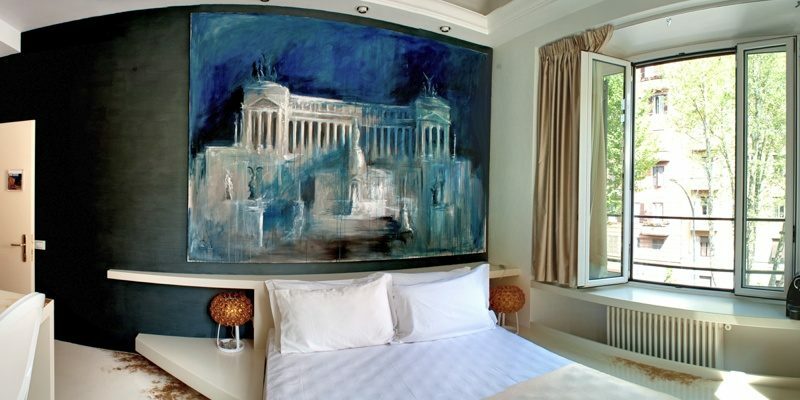 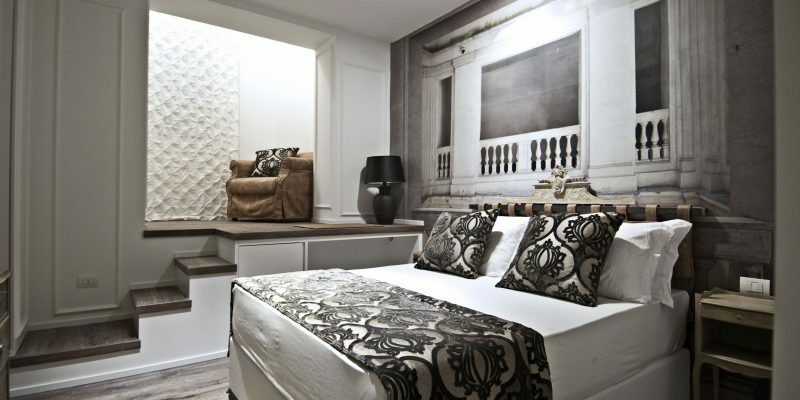 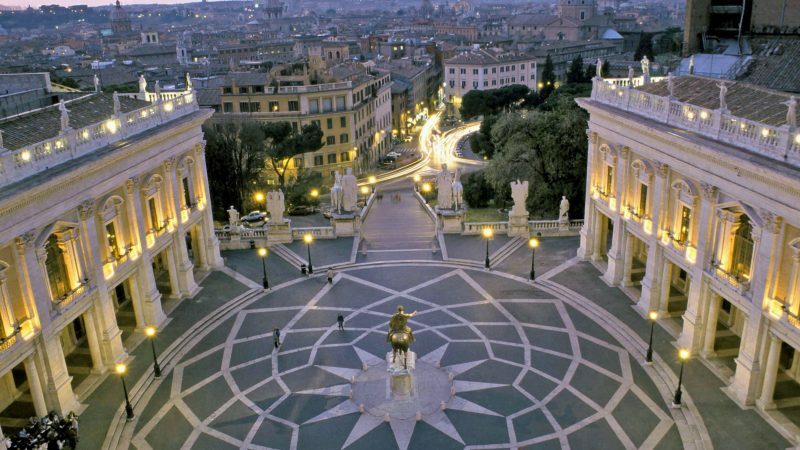 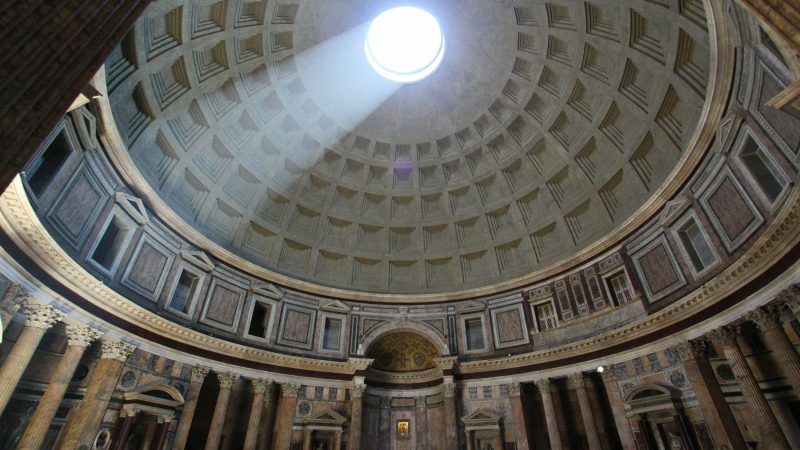 Your stay will be unforgettable, in the heart of the Eternal City. 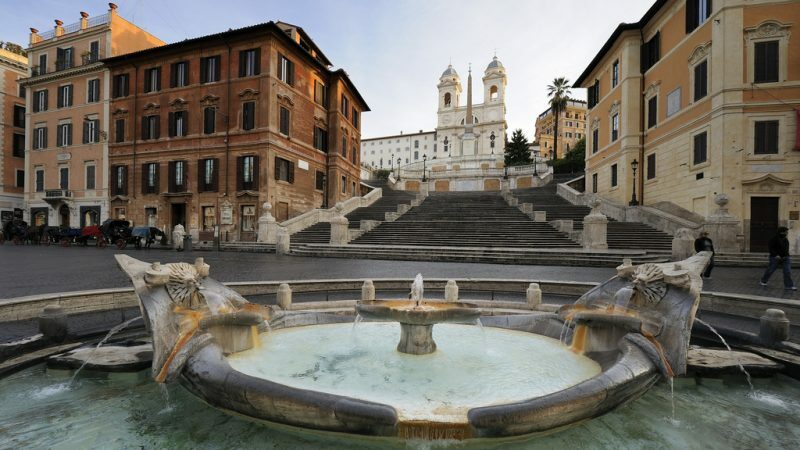 You can literally walk to the Spanish Steps, Piazza del Popolo, the Trevi Fountain, the Pantheon, Piazza Navona and much more. 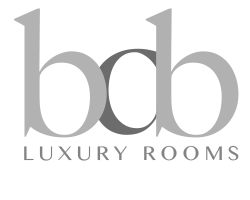 Come and visit us for an unforgettable weekend, a leisure stay, or an impeccable meeting; for you who love excellence and refinement.